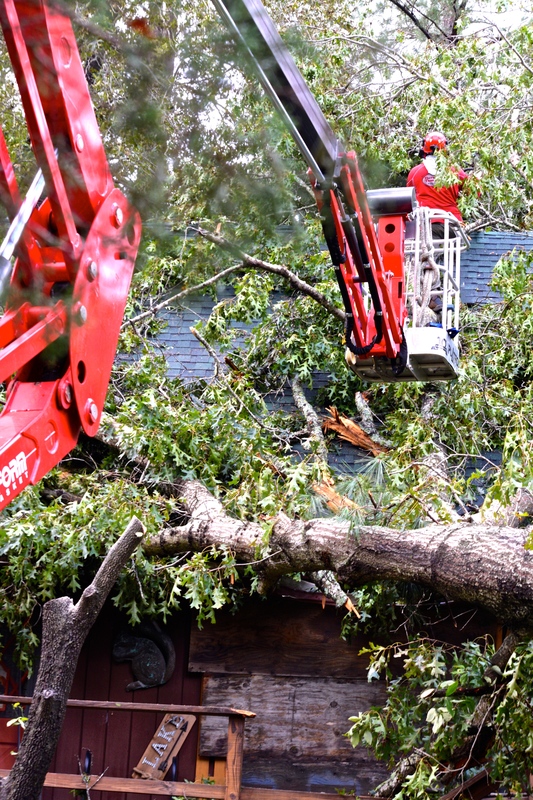 For over 23 years, Dave’s Tree Service has provided full service tree care to protect and beautify homes and businesses throughout Moore County, North Carolina. 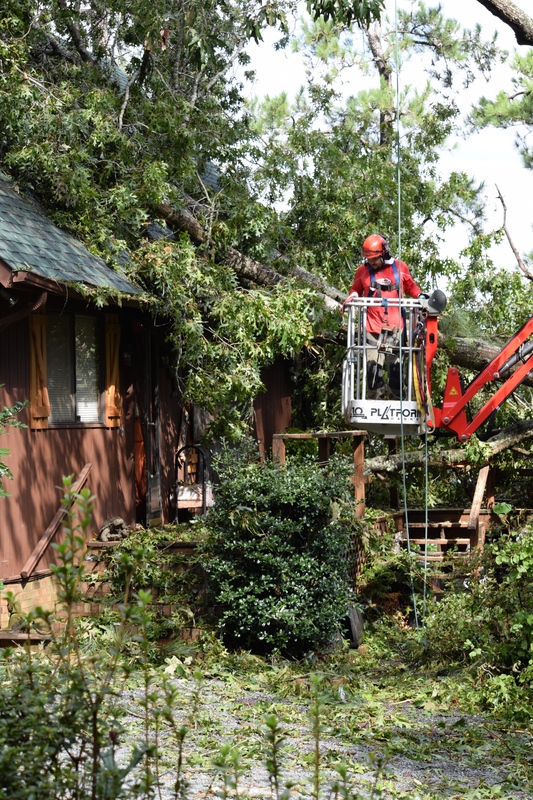 We are a well educated tree expert crew that is fully licensed and insured to tackle any project from tree removal, pruning, stump grinding, health and risk assessment, emergency services and beyond. 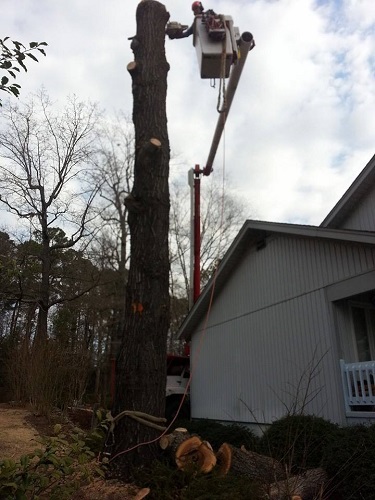 Dave’s Tree Service will get your job done promptly and most importantly, safely. 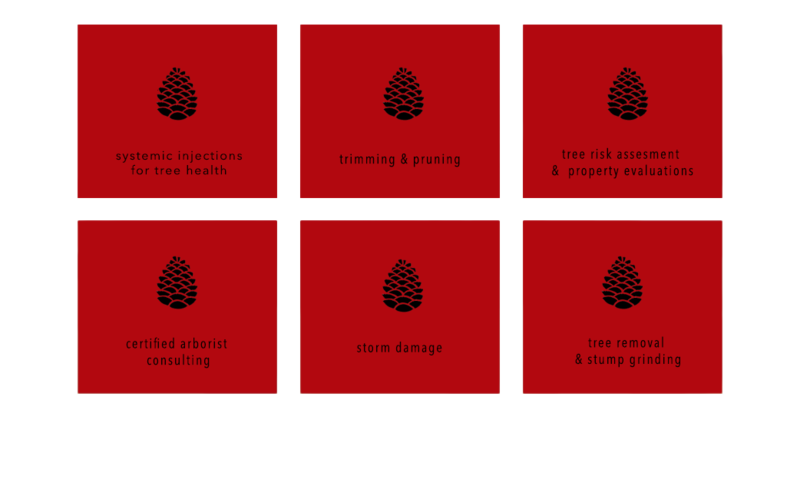 Our crew of arbor experts will find the best and most efficient way, with the best equipment possible to care for your trees and to improve upon your property. Locally and family owned and operated, we are proud to deliver the best customer service in the area and we always leave property in better condition than when we arrived. 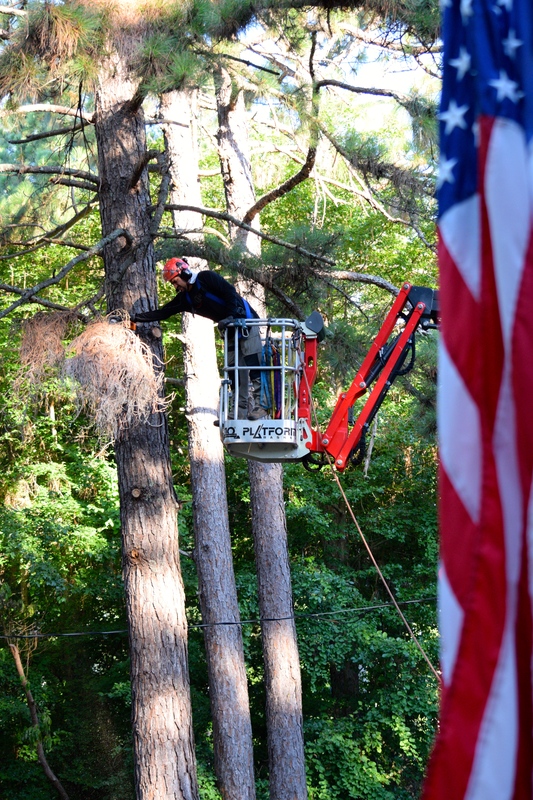 No matter what your tree care needs, we’ll provide the most value and safety available in Moore County. 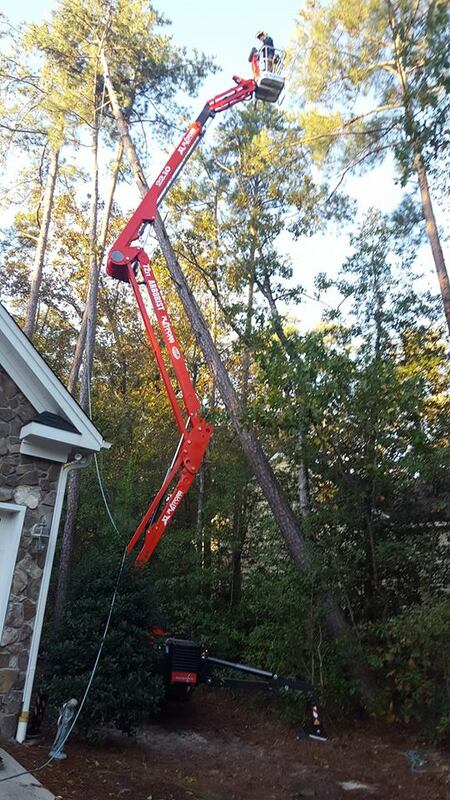 At Dave’s Tree Service, we have a diverse skilled staff with a wide range of unique equipment, perfect for any need. We are able to do our job with a much smaller footprint and risk of damage than any one else around. 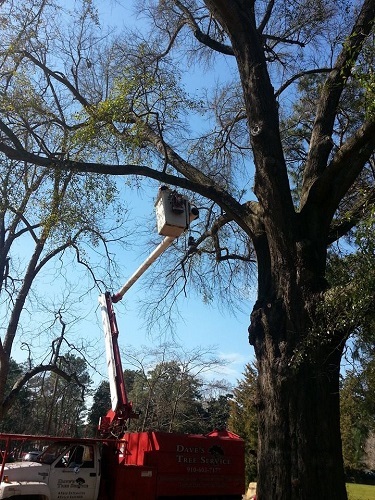 This unique combination makes us your best resource for any tree care job in Moore County. We pride ourselves in top quality work, and that is only accomplished with a top quality team. Don’t hesitate to contact us for an estimate! 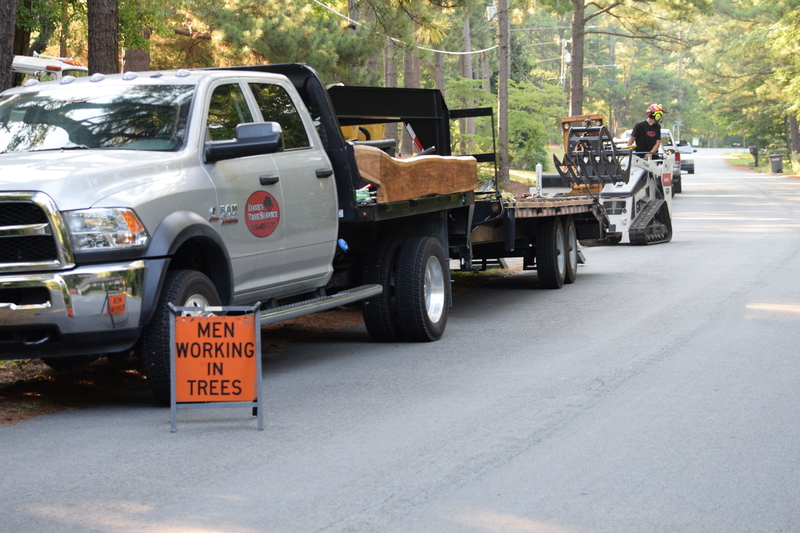 Our tree experts are ready and waiting to help you. Caleb and his crew are the only people that I will have do tree work at my house. I have used them twice and each time they have been on time, professional, and safety oriented. They do a wonderful job and clean up almost as if they were never at your home. Recently, after Hurricane Florence, I had a huge Leyland cypress down in my driveway and one on my house. Even though they were incredibly busy, Caleb was out at my house within days to get the tree out of my driveway. His crew showed up two days later to remove the rest of the trees. They do excellent work. And Britney, their office manager, is an absolute pleasure to work with. 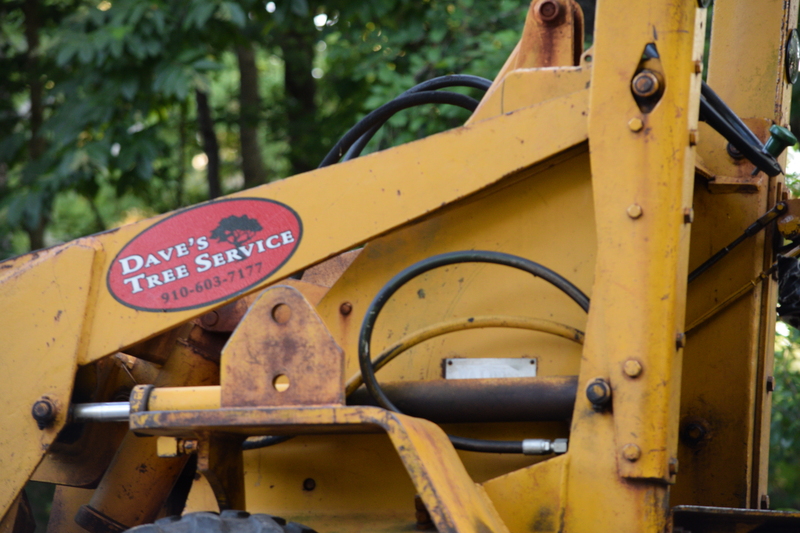 Dave’s Tree Service was easy to work with, fast, and gave us a great rate. They removed a tree that was growing dangerously over our house, as well as another large limb that was directly over our garage. The equipment and expertise of their team made the entire process simple and safe. I could not recommend them enough! I highly recommend Dave’s Tree Service! They were true professionals from the beginning. I am so impressed with how quickly we got service and how excellent of a job they did! They left the yard immaculate afterwards! Wonderful to work with! This operation is top notch across the board! I called on a Tuesday and Caleb was here that Friday to give me an assessment and quote. Although they were really booked at the time, Caleb was able to get me in prior to Hurricane Florence. 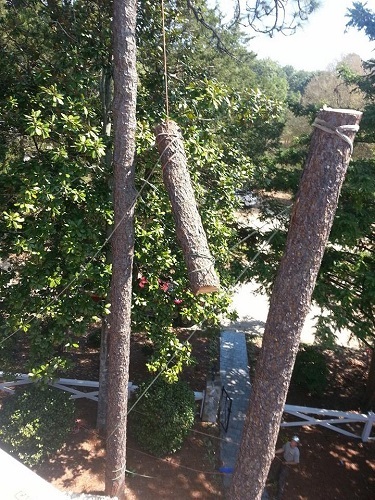 As I had 100′ Oak trees with several dead limbs, I was grateful. They showed up on time, dud exactly what we discussed and cleaned up as if they weren’t even here. Combine that with an excellent office manager (who actually called me on Sunday to confirm our Monday Appointment) and you couldn’t ask for a better experience. On time, under budget and professional!